Gina Lynn doesn’t know what’s around the next bend. And that’s exactly why she has to get there. 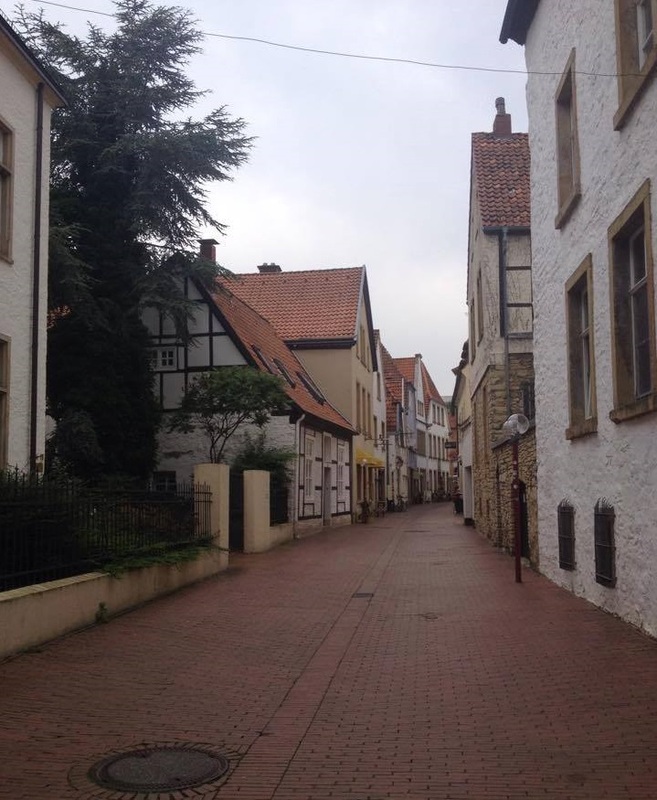 “If you stop too soon, you may miss something amazing.” That’s what she said as she trekked through the ancient cities of Germany. It’s also her mantra for living. 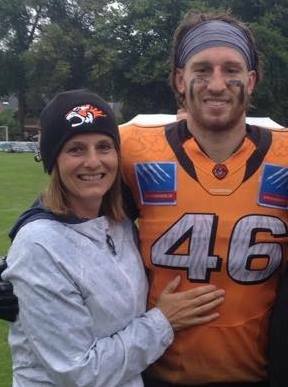 Her twenty-four year son, Spencer, put the journey into motion six months ago when he got the chance to play professional football in the German Football League. Gina commented, “When the opportunity to play in the NFL didn’t present itself after graduating from CalU (California University of Pennsylvania), Spencer still wanted to play at the next level, so he set up Skype interviews and applied with teams in Europe. Four months later, Gina, along with her husband, Don, her parents and sister, took a trip to visit him. As the group made their way through four countries and 30 cities in 18 days, Gina set the pace. What most people who know Gina don’t know is that she battles Crohn’s Disease, a chronic inflammatory condition of the gastrointestinal tract. “Going on the trip, I had a lot of fear that I didn’t share with my family. What if I can’t get to a rest room? What if I encounter any complications and end up in a foreign hospital? I take these fears and I make them make me strong. I’m not going to let this get me down. It was, in fact, the diagnosis of the disease that made me strong. My son, Spencer was six years old and Parker was two years old. So, I had to be strong for them – and in them, I found my strength. Since the diagnosis, Gina has endured hospital stays, operations, and procedures. She was a stay-at-home mom for 13 years before returning to the workforce. 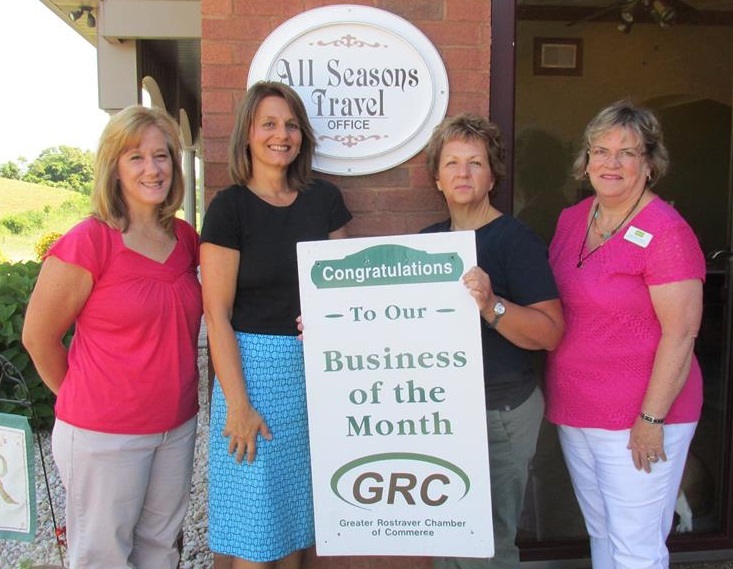 For the past seven years, Gina has served as executive director of the Greater Rostraver Chamber of Commerce – an organization she has grown to over 200 members strong. “I don’t make excuses for not showing up or doing something I commit to. I certainly don’t want folks to feel sorry for me, or let me off easy. I think that’s why I don’t tell a lot of people about it. In fact, I usually hide it, put it to the back of my mind, and deny to myself anything. Then I push myself harder. The success (or failure) of a first time event, making budget at the end of the year, connecting folks for collaborations and partnerships, seeking new donors, growing the membership, working with the board of directors, leading the organization for success and growth – these are bends, the next set of stairs, the higher reach,” she said. 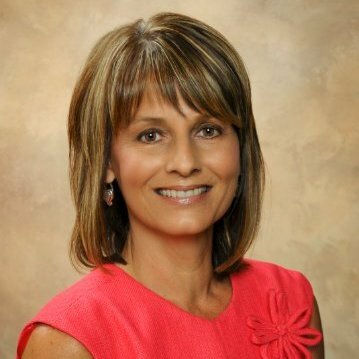 While the obstacles she faces serve as the launching pad to reach higher, it’s Gina’s passion to improve lives that propels her forward. She also initiated the “Self Employed Women’s Celebration”, an effort she said was born one evening with some friends as a way of “patting them on the back and applauding them” for taking the leap into entrepreneurship. Started as a one-time event, the group plans to meet every month or so. “Some days you don’t have it in you, but you make the effort. One more call, one more conversation, and one more introduction pushes you forward,” she said. When the workday is over, Gina could put her feet up, but she puts them down on the pavement and runs. 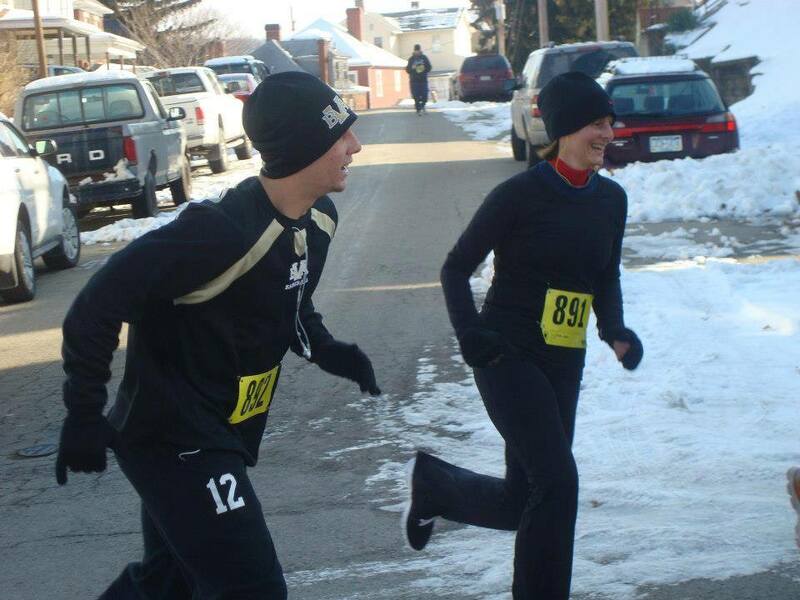 Last summer, she was hospitalized with complications of the autoimmune disease and had to take a hiatus from running. When she recovered she was determined to get back on track. “I was afraid to go the distance, but my son, Parker pushed me, breaking it down into attainable goals. Each night he would get me to the next place until I was doing a 5k again. It’s in the struggle that Gina finds her strength. “I am strongest when I am drenched in sweat, fatigued and sore from a run I didn’t want to do, or told myself I was too tired to make it around the next bend. I’m strongest too when I see those around me succeeding and accomplishing goals because of my smallest involvement – my boys, my peers, and my friends. Everybody struggles with something. And sometimes we stop too soon.